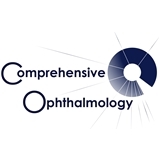 Vision NYC / Comprehensive Ophthalmology (Elmhurst) - Book Appointment Online! Great manner, professional and knew what he was doing. Excellent and very personable doctor. Quick and easy appointment. Will be back again for my yearly eye exam.